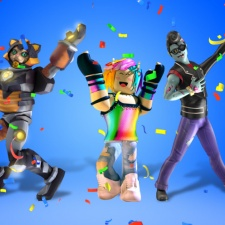 Online multiplayer sandbox title Roblox has revealed that the platform has surpassed more than 90 million monthly active users. Popular experiences from European creators that were highlighted include Ski Resort, Crash Course and Heists 2. The company has also added the managing director of German age rating body Unterhaltungssoftware Selbstkontrolle (USK) Elisabeth Secker to the firm’s Trust and Safety Advisory Board.